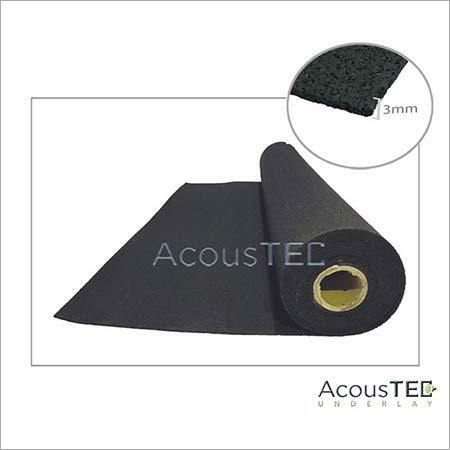 We are engaged in offering a broad gamut of Acoustic Underlay. These are thin layers of cushioning materials that are laid under carpeting. The materials that are used to make these layers are foam, crumb rubber, felt, and sponge and so on. They provide comfort to underfoot and insulation against sound, moisture and heat. These can be installed beneath a solid flooring to give a softer surface to foot that lessens the impact while walking. 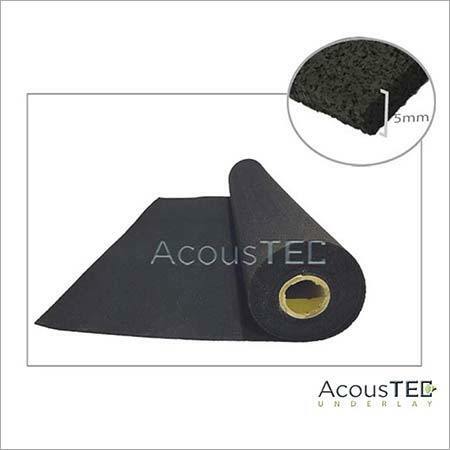 They are sometimes also used in ceiling for reducing impact of sound. 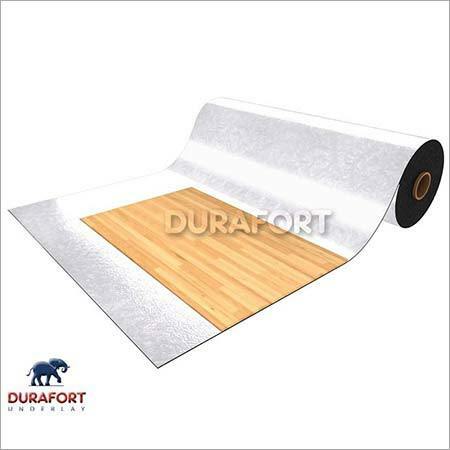 Our range of Acoustic Underlay is highly durable and reliable.